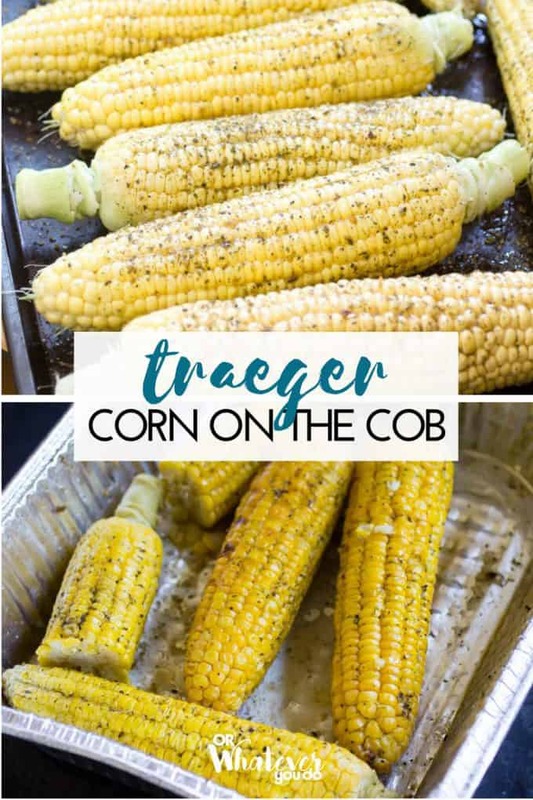 This easy Traeger Corn on the Cob will leave you wondering why you ever cooked this another way. 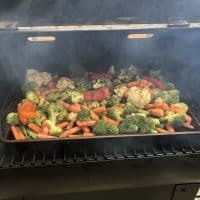 The Traeger Veggie Rub is perfect on these, and the drizzle of salted butter at the end takes them all the way over the top. 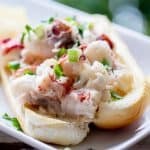 Make a grill-full of these for your next cookout, bbq, or potluck! One of my favorite things about summer is when I can get fresh corn on the cob. I love it when I can get that extra special batch. You know, the kind that keeps you going until the next summer. The kind that you remember when the rain is coming down and you are longing for the smells and all the feels of sunshine. My recipe for Traeger Corn on the Cob is going to do the trick for all of us! 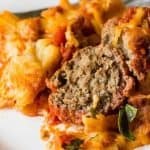 This is that kind of simple recipe that is so flavorful and extra special, but it is so easy! Growing up in Minnesota, we had the best corn on the cob because of the growing conditions. It is the type of sweet corn that when you move away, you should schedule your vacations around when it is in season. I know that there are many states in the country that have great sweet corn but Minnesota sweet corn is the best. Let’s argue about it sometime over a big plate of buttery corn on the cob, mmmmkay? Sweet corn was made when two wild grasses crossed in New Mexico and South America. It is widely grown all over the world and has been used and grown in many different cultures including Native Americans, Mexicans, South Americans, Aztecs, Mayans, and many more. Corn is used in many different things and is used worldwide to feed cattle and other livestock. They, however, do not get the sweet variety. One of the great things about sweet corn is how versatile it is. It goes with just about everything. I love to serve it with anything that comes off the grill. One of my favorites is my Honey Balsamic Traeger Grilled Chicken Legs. Oh, and I can’t forget about my Grilled Buffalo Chicken. I like to make this when I need a little spice with my sweet. 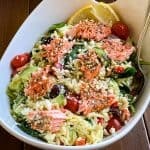 A great salad and some grilled vegetables, and you are in for a fabulous summer meal. 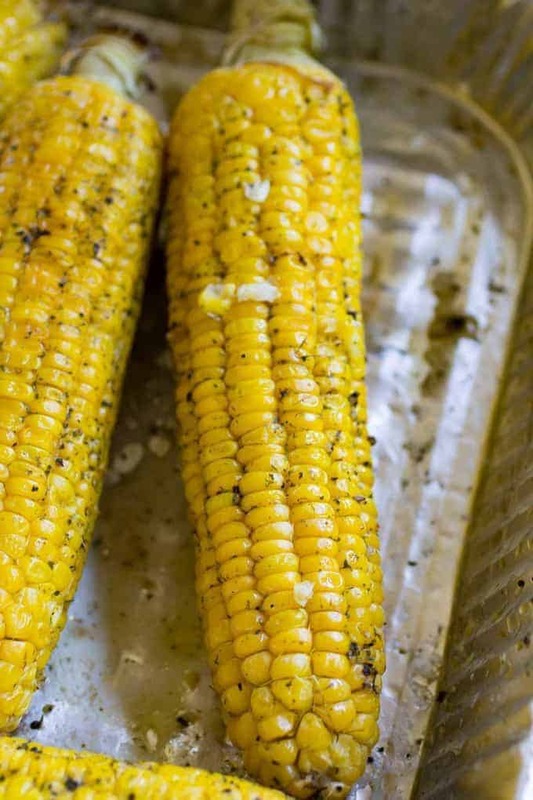 What are you making with your sweet corn on the cob tonight? 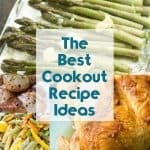 More great grilling recipes here in my Traeger Recipes Collection! 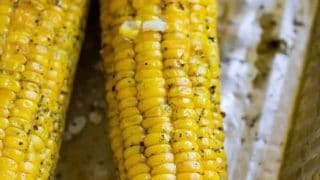 HOW DO I MAKE THIS FABULOUS GRILLED SWEET CORN? Well, that is the easy part. 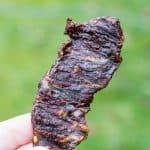 Just drizzle your husked corn with avocado, canola, or vegetable oil, cover in Traeger Vegetable rub, and put it on your 350° grill for twenty minutes. If you haven’t tried Traeger’s rubs, you should. They take out all the guesswork and are always fabulous. Jeremiah and I have been pleasantly surprised by the quality, and although we do have our favorites, they’re all pretty tasty. Super easy and so worth it. 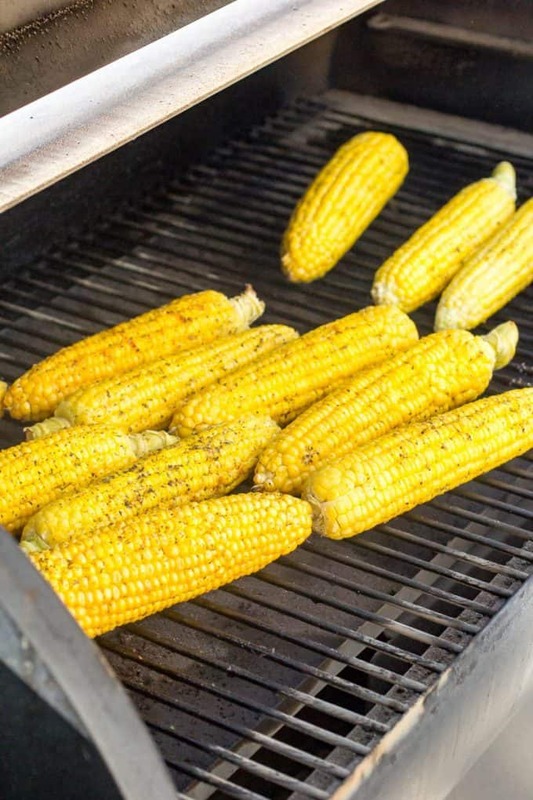 This easy grilled Corn on the Cob is cooked on your Traeger or other wood-pellet grill. Check it out, and make it today! Peel corn. Drizzle with oil and sprinkle with veggie rub. 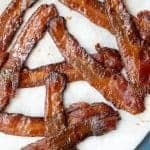 Grill at 350° on your wood-pellet grill for 20 minutes. 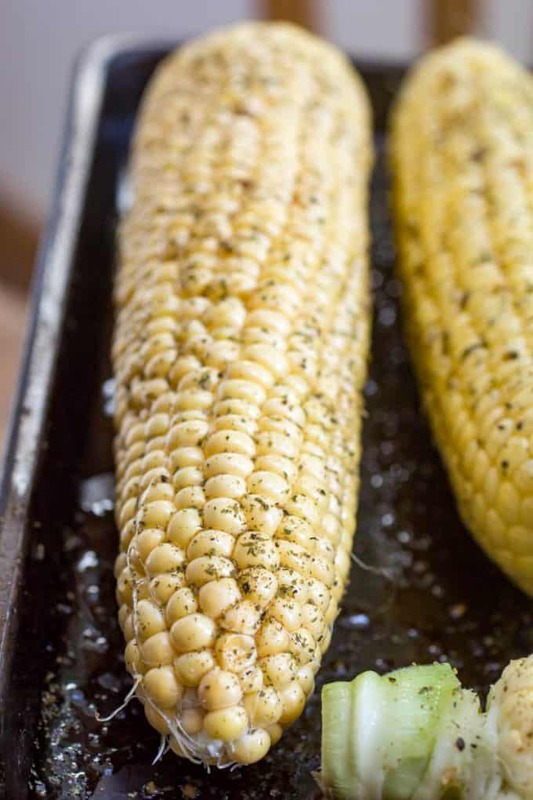 Is the corn grilled directly on the grates or does it need to be put in a pan? Does the amount of time change from one way to another? I put the corn directly on the grate. I haven’t cooked it in a pan myself so I’m not sure if there would be a time difference or not. Let me know if you experiment!